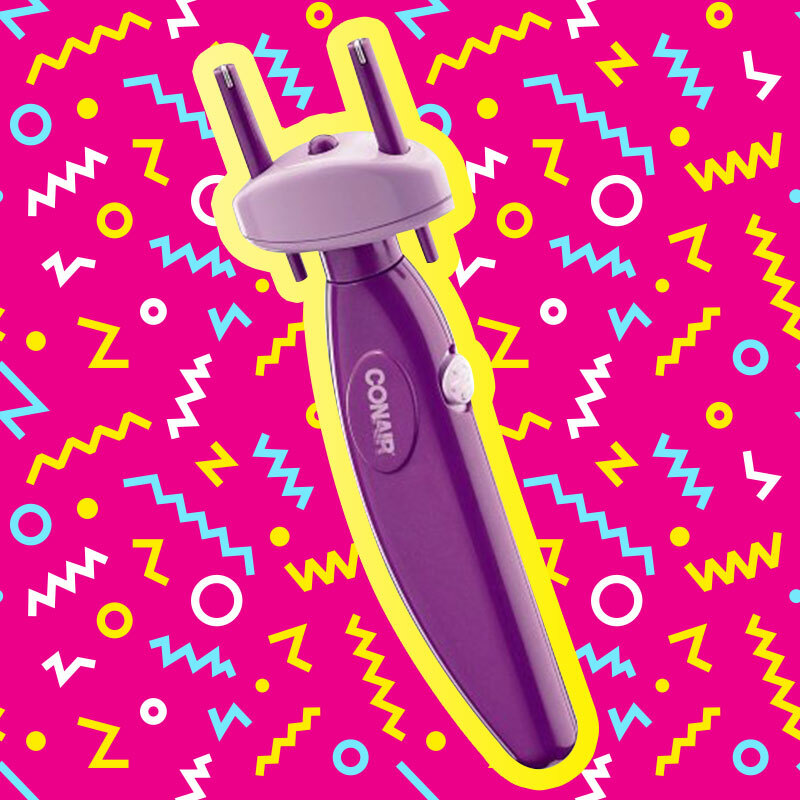 The ’90s…. well what can we say about living your childhood through the 90’s. Well, for a start they offered us an endless supply of large, clunky and let’s face it just plain awkward technology that was always covered in offensive clashing colours. But never the less they were all the rage which we believed we couldn’t ever live without! So, let’s take a trip down good old memory lane and fondly look back on the crazes we once could barely believe were even real… albeit from the comfort of our new, shiny, modern MacBooks and iPhones! 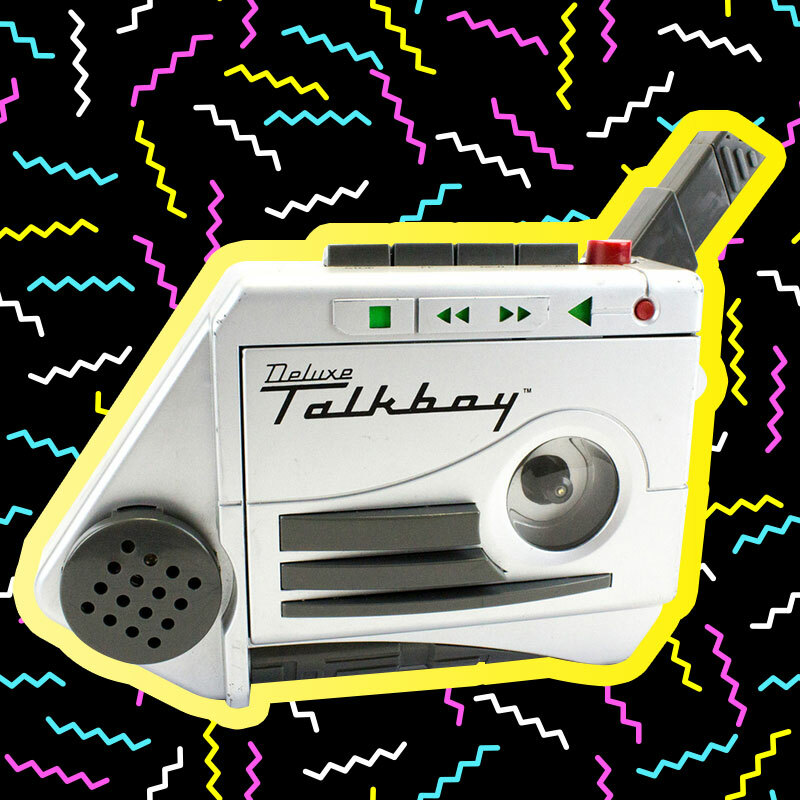 This voice recorder was the absolute key to all of Kevin’s mischief in Home Alone 2. So of course, just like every other kid you just had to beg your parents to have one too! 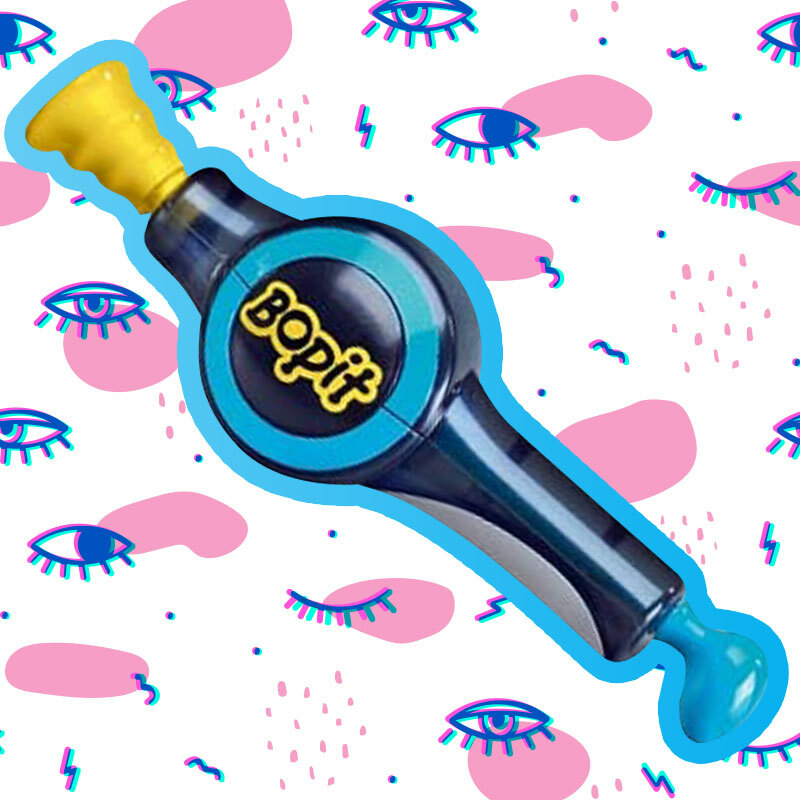 Just like so many kids games, Bop It was both highly addictive yet severely annoying… well that was until Bop It Extreme came along and all you could hear for the next year was “Flick it, Spin it” everywhere you went! Still, you just couldn’t put the damn thing down! Believe it or not, once upon a time CD’s were actually the way of the future and if you wanted to be a part of the ‘hip’ kids then this ‘portable’ CD player that you’d struggle to fit in any pocket was the way in! Remember when you had to make sure to hold your Discman at the perfect angle just so that it wouldn’t skip? Missing are the days when that was life’s biggest struggle! 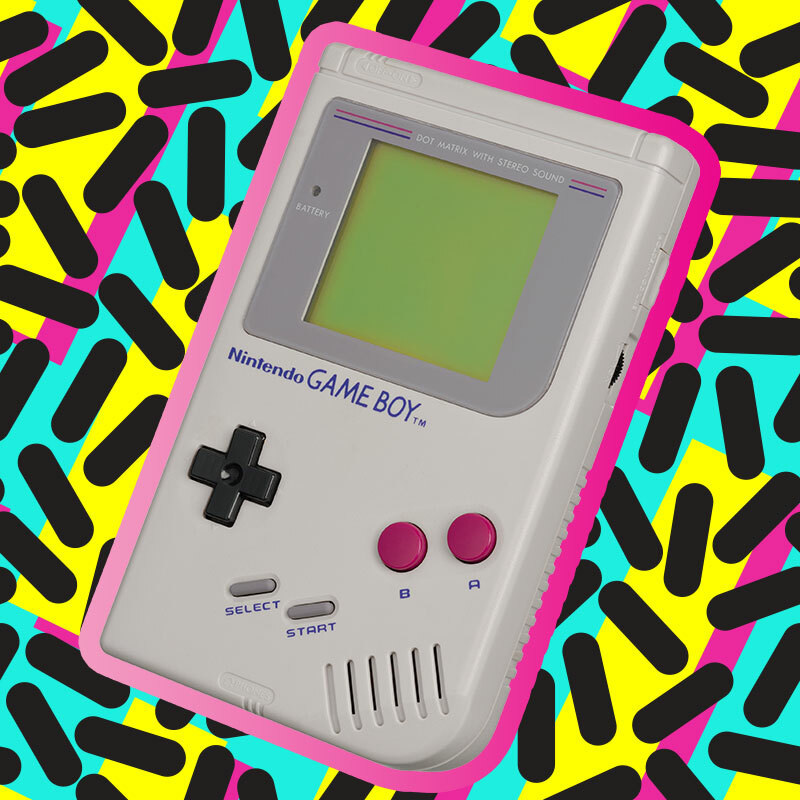 Ahhh… one of our all time faves and the handheld game that seemed to have started it all! 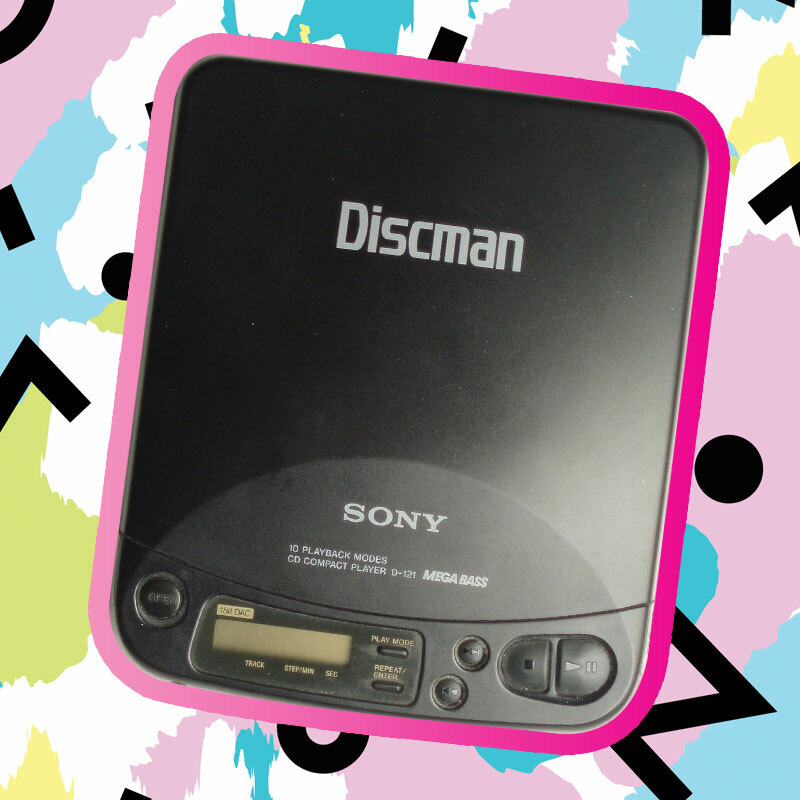 Granted, technically it was an 80’s gadget but c’mon everyone had one of these bad boys during the 90’s! Remember blowing on the bottom of cartridges to get them to work? I can just hear the Tetris theme tune now. Ah, the good old days. Girls, this is one I doubt any of us will be forgetting anytime soon! Please, insert your locks in this motorized contraption and press a button to tangle it into one giant knot that mum had to cut loose — uhum I mean, gorgeous braid. If you didn’t have these teeny tiny polaroid photo’s stuck up pretty much here there and everywhere, are you even a 90’s kid? Not only did these camera’s print off minuscule polaroids out in a long strip but they were stickers. 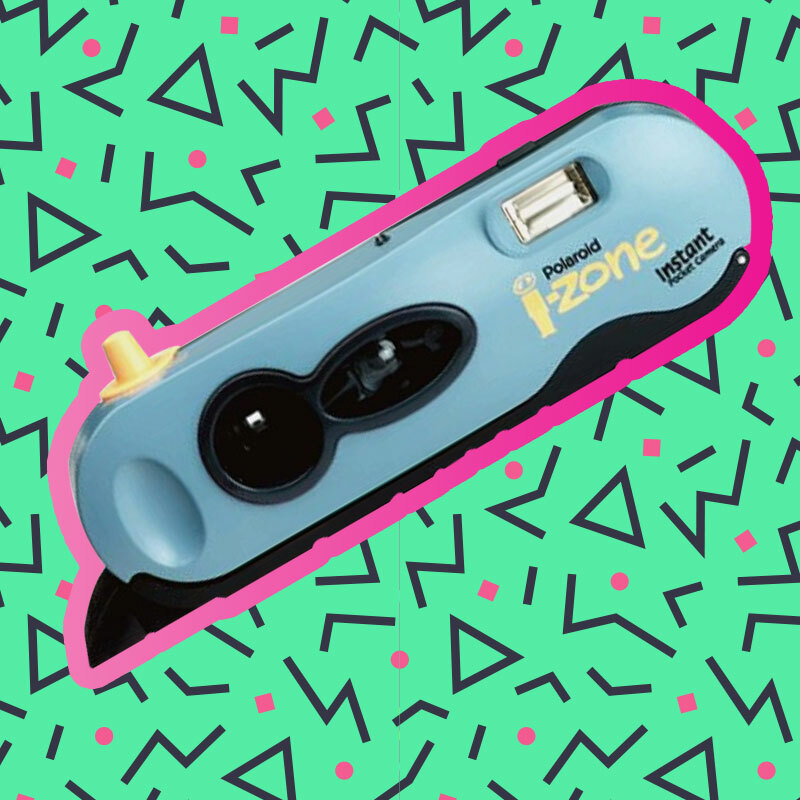 Because hey it was the 90’s and pretty much everything was a sticker. 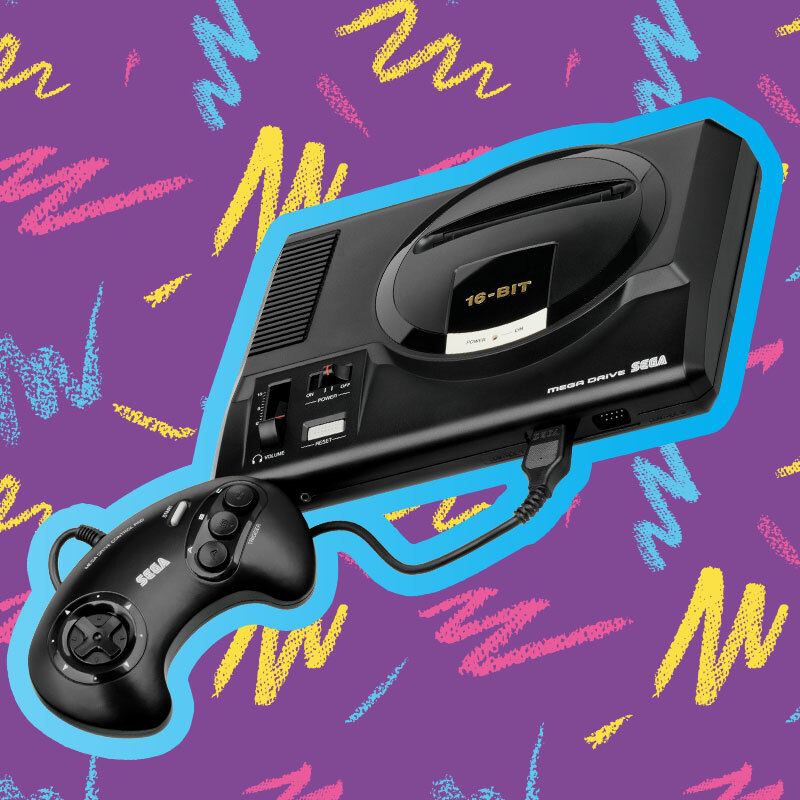 Because how else would you play Sonic The Hedgehog?! 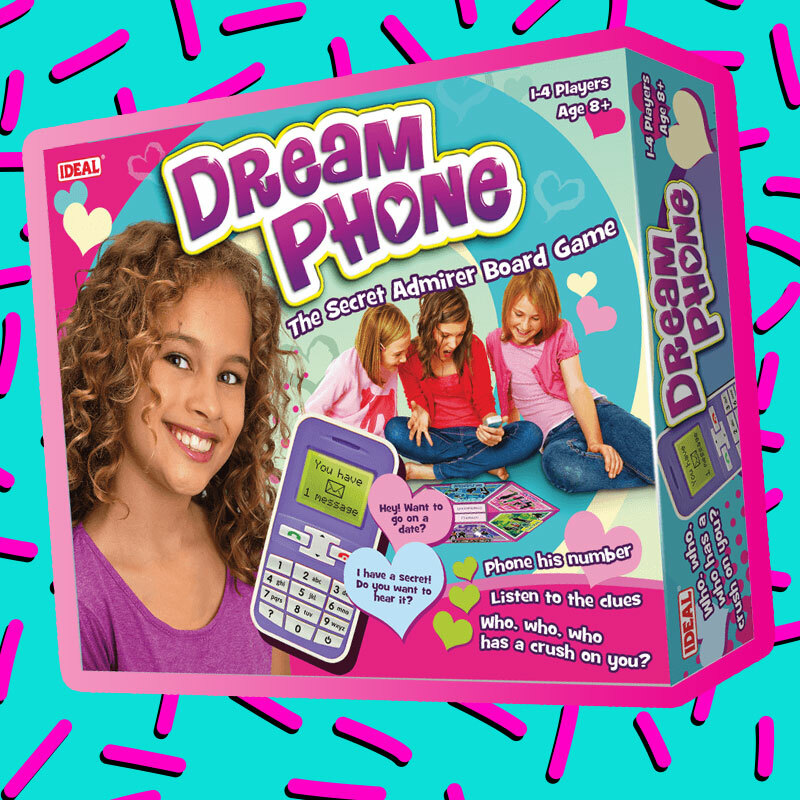 The little girls game where you would ‘call people’ and find out which boy had crush on you! I remember Spencer being mine… ah Spencer. Anyways back in the day it was pretty fun game and lets face it way less problematic than dating in this day an age! So let that be a lesson to us all: Never forget where you came from. 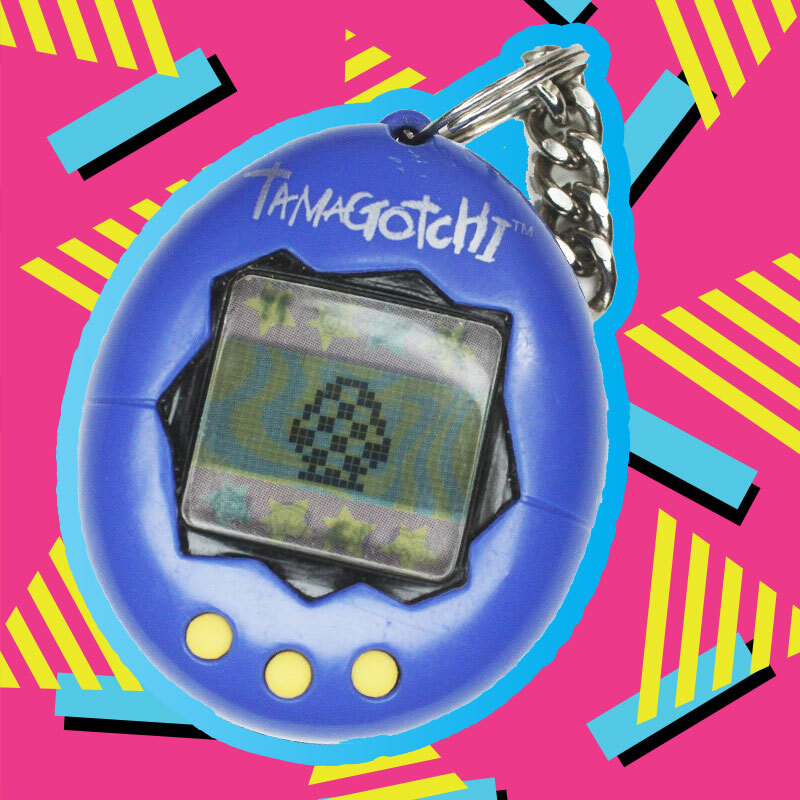 We may have crazy real graphics, fiber-optic Internet, unlimited music carried on teeny tiny microchips and computers as thin as paper but it was barely 20 years ago that we amused ourselves and had the times of our lives with these crazy gadgets! Now if you’ve really got all the nostalgia feels after all this, then you better get booking your beds/tickets to one of our final four kisstory parties of 2017 every Tuesday where we’ll have all the greatest Kisstory Dj’s spinning our favourite 90’s tracks!